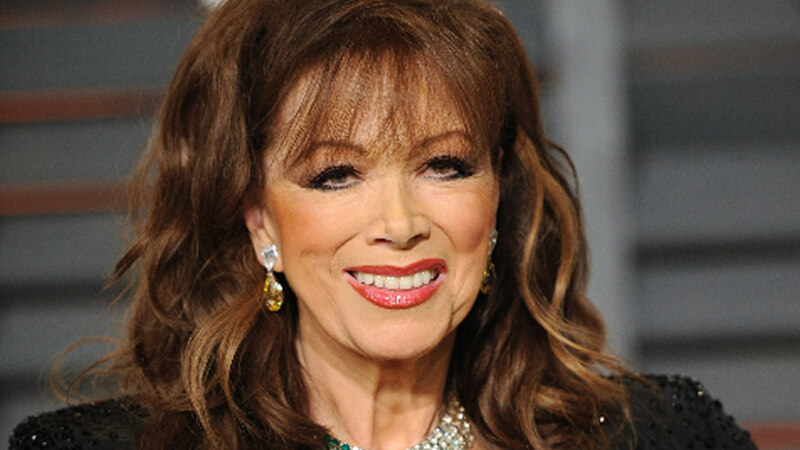 SAN FRANCISCO -- Best-selling novelist Jackie Collins has died of breast cancer at the age of 77. "It is with tremendous sadness that we announce the death of our beautiful, dynamic and one of a kind mother, Jackie Collins, who died of breast cancer today. She lived a wonderfully full life and was adored by her family, friends and the millions of readers who she has been entertaining for over 4 decades. She was a true inspiration, a trail blazer for women in fiction and a creative force. 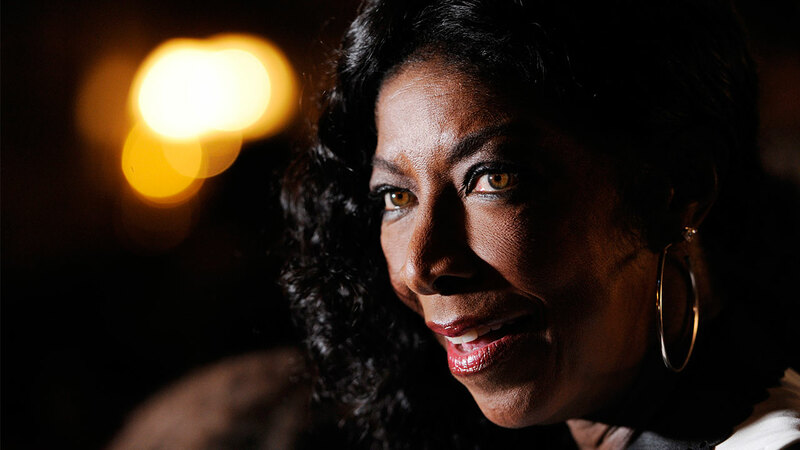 She will live on through her characters but we already miss her beyond words," the statement read.